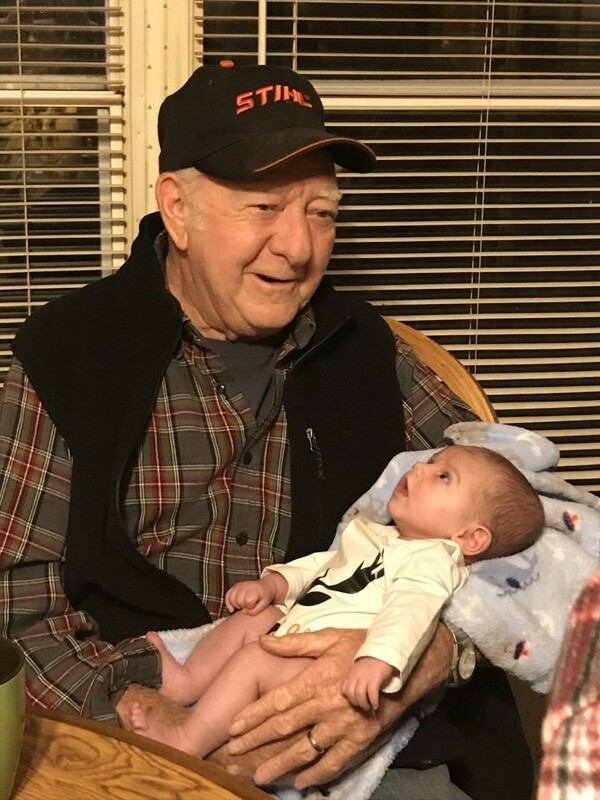 John Edward Savage, Sr., 75, of McHenry, MD, passed away on Saturday, February 9, 2019, at Garrett Regional Medical Center, Oakland, MD. Born February 13, 1943, in McHenry, he was the son of the late Ward Edward and Geraldine Alma (DeWitt) Savage. He was also preceded in death by his sister, Ruth Ann Savage. John was a self-employed professional truck driver. He was a member of the Zion Lutheran Church in Accident, MD. He is survived by a long line of love; his loving wife of 56 years, Trudy K. (Mosser) Savage; one son, John E. Savage, Jr. and wife, Colette, McHenry; one daughter, Scheree L. (Savage) Kirk and husband, Doug, Brunswick, ME; five adoring grandchildren, Ward S. Savage and wife, Melanee; Jacob G. Savage and wife, Melanie; Ashlee L. (Kirk) Parsons and husband, David; Eric J. Kirk, and Evan J. Kirk; one joyous great-grandchild, Robinson J. Savage; two brothers, Thomas and Billy Savage; two sisters, Thelma Savage and Betty Savage-Frazee. “The strength of family sees us through all things”. The family has planned a private committal where they will return his ashes back to the earth at the family farm. Newman Funeral Homes, P.A., 1100 Memorial Drive, Oakland, MD, 21550, is in charge of his arrangements. In lieu of flowers, contributions may be directed to St. Jude’s Hospital, 501 St. Jude Place, Memphis, TN, 38105; or Wounded Warrior Project, PO Box 758517, Topeka, KS, 66675.